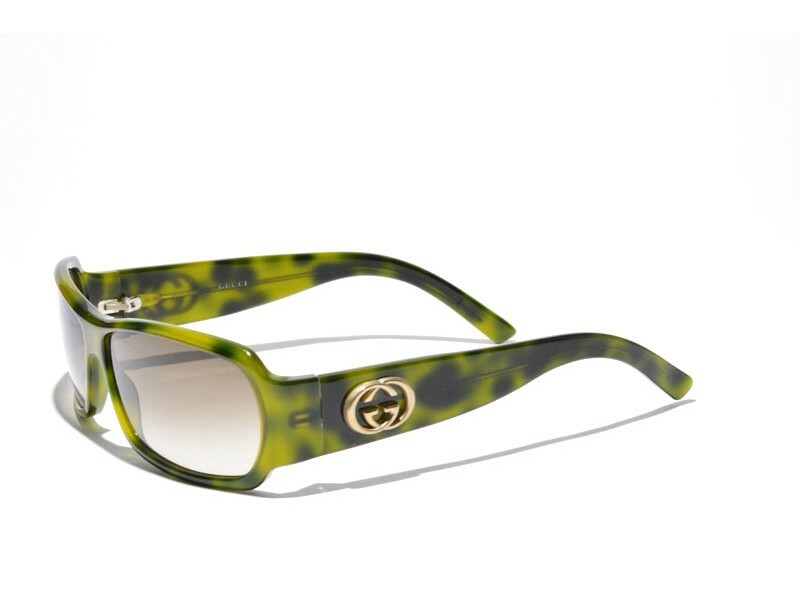 The Gucci GG 2935 is a subtle pair of sunglasses, not large, but still with really strong looks. 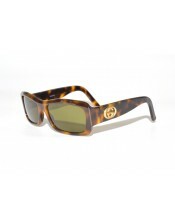 This pair of sunglasses gives the person wearing them even more character than she already has. All in all very a great stylish pair.